It is basically visit to a place in which you go there, spend some time and come back on the same day. There are various advantages of a DayTour such as it is economic and just like refreshment to your hectic schedule. Apart from this you are able to spend free and happy time with your friends as well as family. Delhi is a diversify state where different people from different part of the country come and stay. So, Delhi is city which is famous for its culture, art and lifestyle. As Delhi to Agra same day tour is the most searched term on the Google and It gives a chance to visit Taj Mahal, one of the most beautiful monument in India. Therefore, the Government of Utter Pradesh has established the Express Highway to remove the time barrier and increase the amount of tourist to visit Agra, to explore the beauty of one of the wonders of the world. Suppose if I say let’s plan a day trip to Agra, the first that comes in everybody’s mind is Taj Mahal. Though it is one of the best beauties in the World but that is not the only thing to see in Agra. 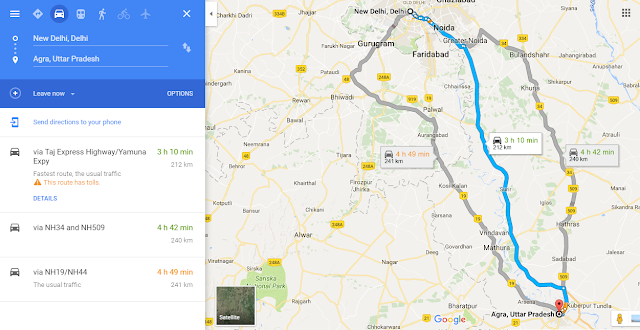 So, Before I jump to the Delhi to Agra same day tour, I would like to tell you what are the places that you can see in addition to Taj Mahal in your same day trip. Akbar’s Tomb is situated on the out skirts of the Agra City. Akbar, The Mughal Emperor, had completed the Tomb his lifetime and laid out a beautiful garden. The shape of tomb is pyramidal and consists of five storeys and each angle at the third storey has a small square room. The top most storey is entirely made up of white marble. It has a square court, which is open to sky. No Entry fee for children below the age of 15 years. It is a 380,000-square-metre (94-acre) Historical fort, has a semicircular plan, its chord lies parallel to the river in the city of Agra, India. It was the main residence of the emperors of the Mughal Dynasty till 1638, when Mughal capital was shifted from Agra to Red Fort in Delhi. 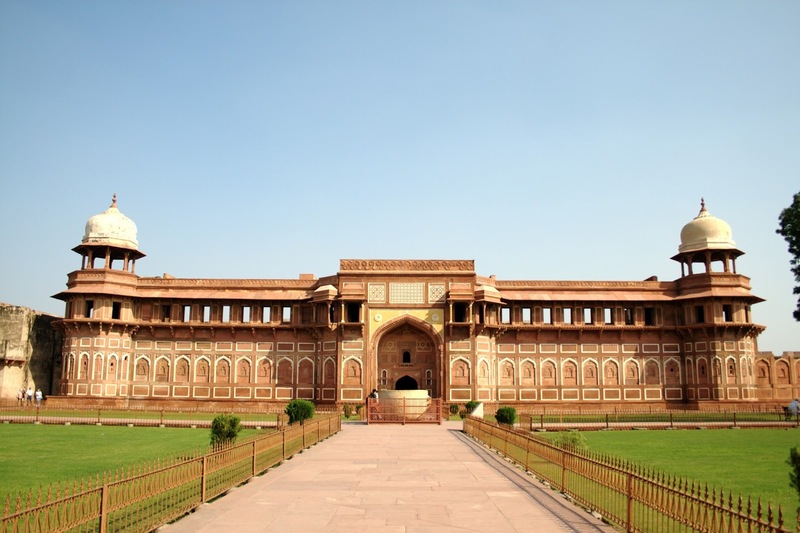 Agra Fort is about 2.5 km northwest of its more famous sister monument, the Taj Mahal. The fort can be more accurately described as a walled city. 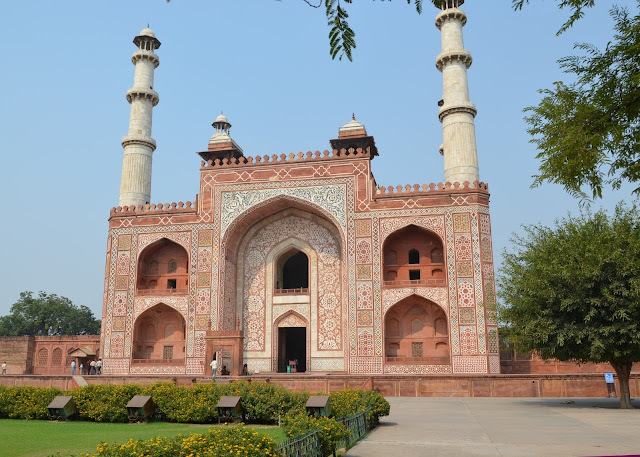 Sikandra is the mausoleum of Akbar, which is named after Sikandar lodi, the Delhi ruler who was in power from 1488 to 1517. This structure has a perfect blending of Hindu, Christian, Islamic, Buddhist, Jain themes and Akbar himself started construction of this monument. 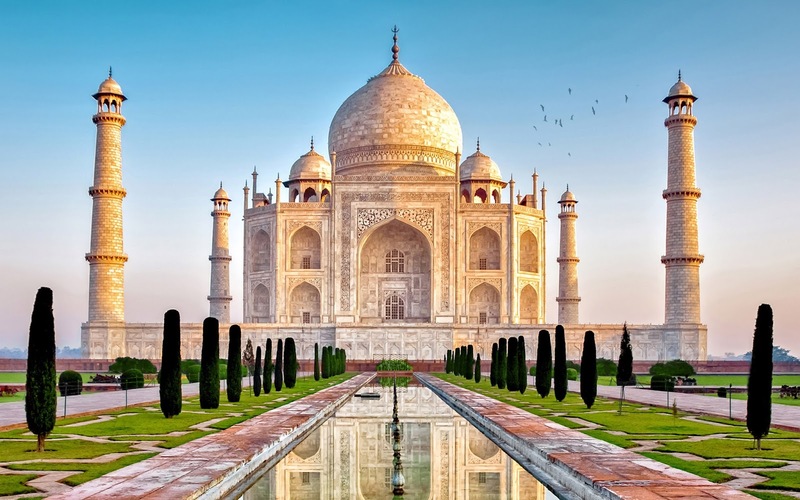 These are the three major monuments apart from Taj Mahal, which can be visited with Delhi to Agra trip. People by themselves decide which place to visit first and schedule their trip accordingly. Though if you don’t to plan a trip by yourself then there are Tour Agents or Tour Operators who can plan a day trip for you. I will attach an image of map containing all the places for your convenience. But not forget to check the opening and closing timing of the monuments.